Todd Wright has worked in the banking industry for 19 years. He currently serves as the co-CEO of Midwest Community Bank; he is a third-generation owner of the family-run bank. Additionally, Todd is the CEO of Blueleaf Lending. 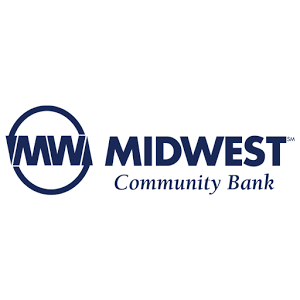 Blueleaf Lending is a subsidiary of Midwest Community Bank that specializes in Residential Mortgages, Commercial Real Estate Lending, and Business Lending. The two institutions pride themselves on the personalized service, in order to offer the best experience for all of their clients. He had no visual overview of team projects; where were the moving parts of each? Priority Matrix has provided Todd and his team the capability align team priorities and communicate them clearly across the company, in order to advance company goals more efficiently than before.